On January 17, Press TV reported a suicide bombing targeted a restaurant near Manbij. 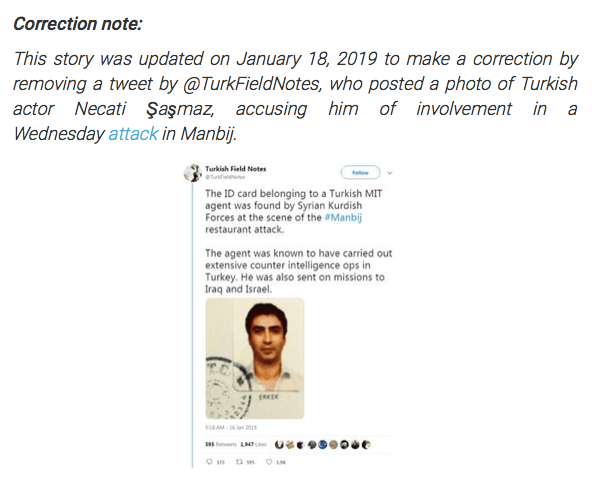 A tweet from the account “Turkish Field Notes” was attached. 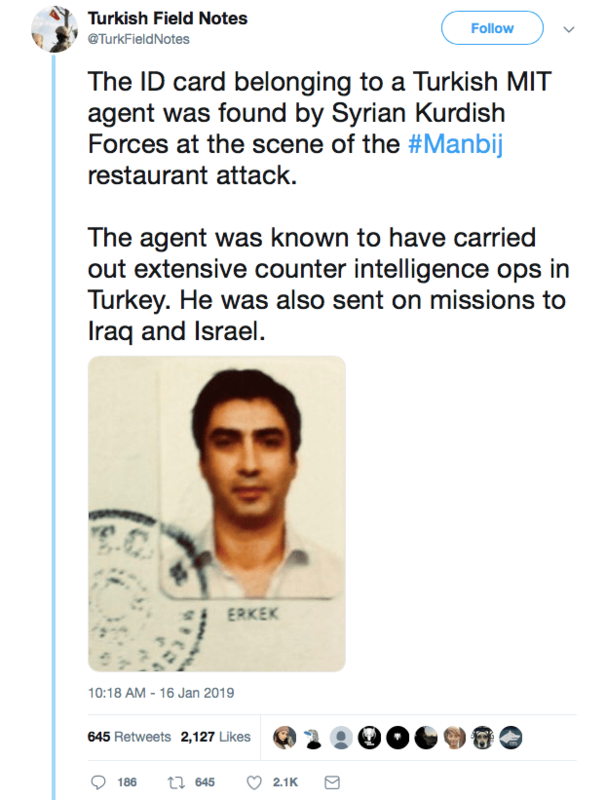 An ID photograph accompanied the caption and claimed to show a Turkish MIT (National Intelligence Organisation) agent who has involved with the Manbij restaurant attack. However, the claim that the photo belongs to a Turkish MIT agent at the Manbij attack is inaccurate. The ID is identified as Necati Şaşmaz, a famous actor based in Turkey who has no ties with the attack. This photo, which seemingly shows the agent presumably in charge at Manbij, circulated on social media and it wrongly linked Necati Şaşmaz to the Manbij suicide attack. The post appeared on Twitter attracted a lot of attention, particularly from its audience in Turkey and liked by over two thousand people. Though it was clear for Turkey’s social media users that it was a fitting joke, Press TV referred it directly in its actual context. First objections are aired by the account itself as to clarify that it had been a joke. 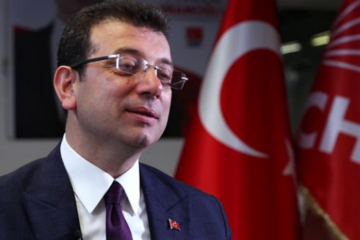 The news appeared on Press TV had repercussions in Turkey. 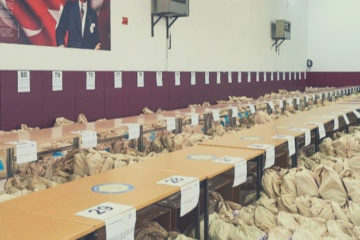 News agencies and newspapers like Cumhuriyet, Hürriyet, Sabah captioned the misinformation. It was on the breaking news and in a short span of time, this led to a number of similar posts reporting the falsity of the news. Press TV is blamed for publishing the false news. 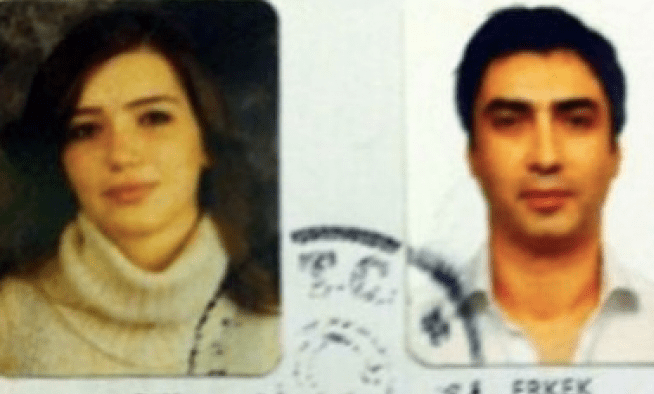 A reverse image search linked the photo to the news about Necati Şaşmaz’s wedding. The photo was cropped for this particular tweet and the stamp gave the little (but misleading) hint that it could be a passport. 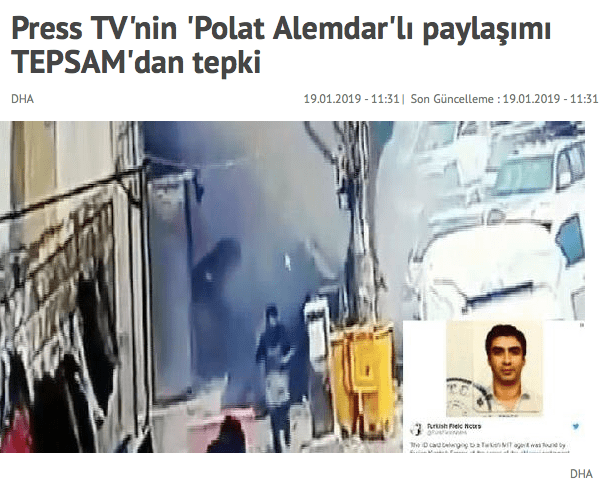 Plus, in the series, “Valley of the Wolves,” Polat Alemdar is “the” MIT agent on operations with his legendarily unique approach and strategies. Quickly disseminated and soon on Press TV. This case ran between factuality and fictionality. Press TV updated this post on January 18 with a correction note enclosed to the news. Necati Şaşmaz is a famous actor in the action drama series called “Valley of the Wolves” (Kurtlar Vadisi). It was one of the longest running TV series in Turkey. The episodes revolve around the main character, Polat Alemdar, played by Necati Şaşmaz. In due course, Polat Alemdar has become an iconic character for his involvement with the mafia as a Turkish intelligence agent. The series was originally released in 2003 and the films following the similar storyline also received public acclaim. 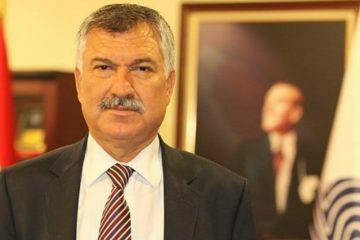 In brief, Necati Şaşmaz has no links to the Manbij suicide attack. More information about the attack can be found here. A graduate of Ankara State Conservatory and Hacettepe University English Language and Literature. She did an internship at İletişim Publishing and voluntarily participated at İdebiyat as a writer, editor, and editor-in-chief. She was the editor and translator at the Festival on Wheels. Her reviews, essays, and works can be found in other platforms. She is interested in theatre and photography.